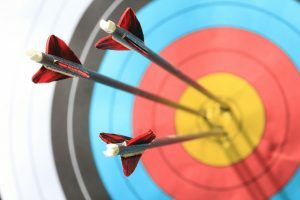 Welcome to the Wisconsin Archery Alliance homepage! The WAA is the Wisconsin affiliate for both the National Field Archery Association (NFAA) and for USA Archery (USAA). To become a member of the Wisconsin Archery Alliance, click here.